Farukh and Catherine are colleagues at Paris' World Language Institute. He is Persian; she is American. 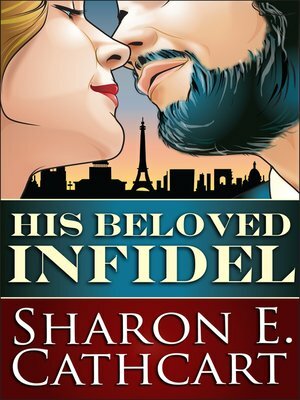 Can their newly-discovered love survive the strain of Iran's Islamic Revolution?Author Sharon E. Cathcart ("In The Eye of The Beholder," "Through the Opera Glass") presents her first tale of inter-ethnic romance. Set against the backdrop of real-world events, Cathcart tells the story of ordinary people caught up in extraordinary events.